The X Prize Foundation, which became a topic in the lunar exploration race with Google’s sponsorship. 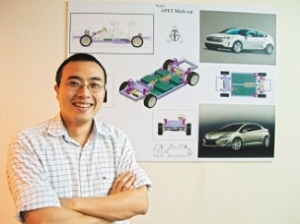 Dr. Andrew joined the Automotive X Prize in the US in 2010 and served as the leader of the team that proceeded to the finals together with Tesla Motor. And since then, as an entrepreneur he served as a technical adviser at many companies and led venture businesses to success. 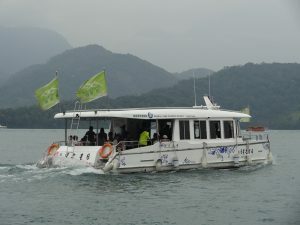 While I am considering introduction of electric vehicle (EV) andelectric bus, I would like to produce EV andelectric bus. battery system for hydraulic drive system (packer car, construction machine an so on), battery system for EV (EV, bus) and so on.